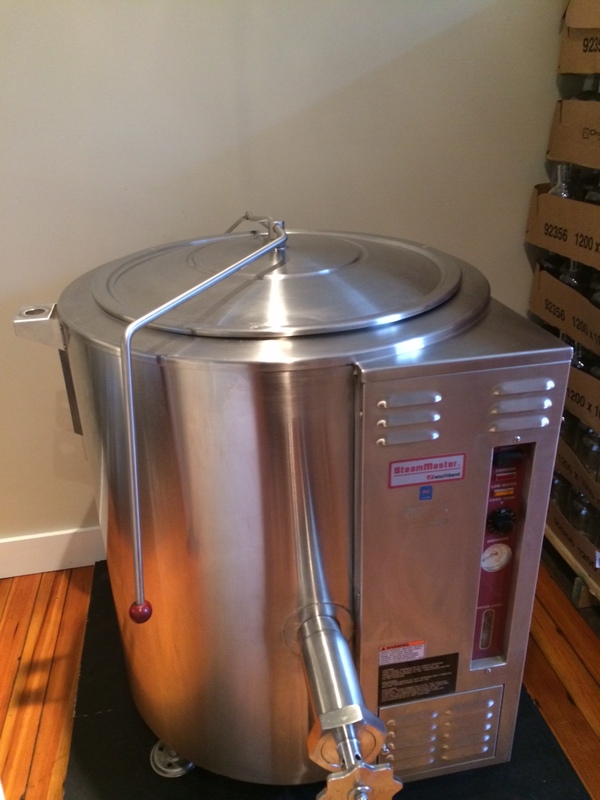 In the early part of this Interminable Winter of 2014, I received a fitting assignment for the season from Edible Hudson Valley: to write a piece on Hetta Glögg, a bottled mulled wine in the Nordic tradition, produced in a small batches in Rhinecliff, NY (Dutchess County). Traditionally offered during the holidays and cold-weather months, this spicy, aromatic tipple is served warm to arriving guests in Scandinavian countries, a gesture of hospitality, and an effective way of “breaking the ice”! 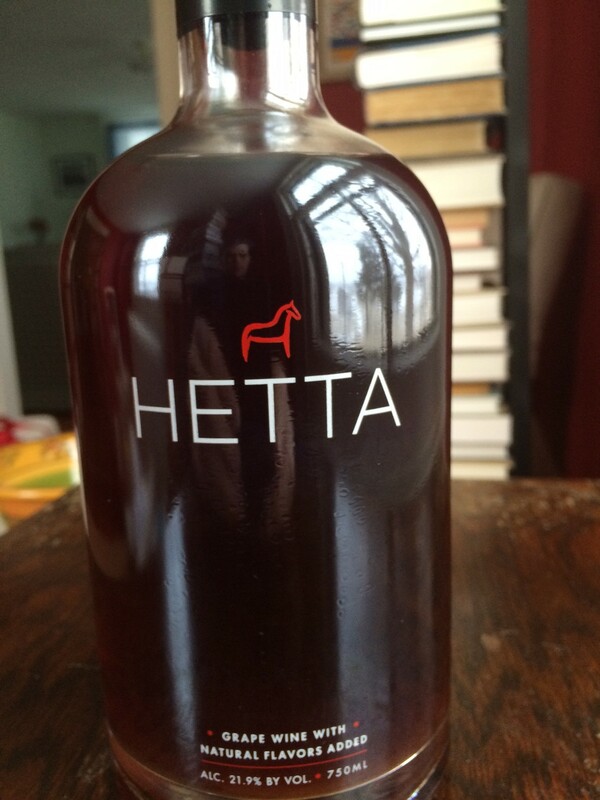 This the spirit behind Hetta, which means “to heat” in Swedish. Headed up by Rhinebeck resident and real estate developer Darren Davidowich — and solely a family concern — Hetta is based on an old family recipe that arrived in the US in the early 1920s via Norwegian immigrant Lars Olsen, the grandfather of Davidowich’s sister-in-law, Amy. Made with a base wine of tawny port, and flavored by orange peels, cinnamon, cardamom and raisins, it sports bright fruit, sweetness and spice, without being cloying, the perfect antidote to the Hudson Valley’s long winter and early spring chill. Just open the bottle, pour into a sauce pan, heat to a low simmer and serve in 2-3 ounce portions. Check out my full story on Hetta in the Spring issue of Edible Hudson Valley. This entry was posted in Hudson Valley, Spirits + Cocktails, Wine and tagged Darren Davidowich, Edible Hudson Valley Magazine, Hetta Glögg, Hudson Valley, mulled wine. Bookmark the permalink.